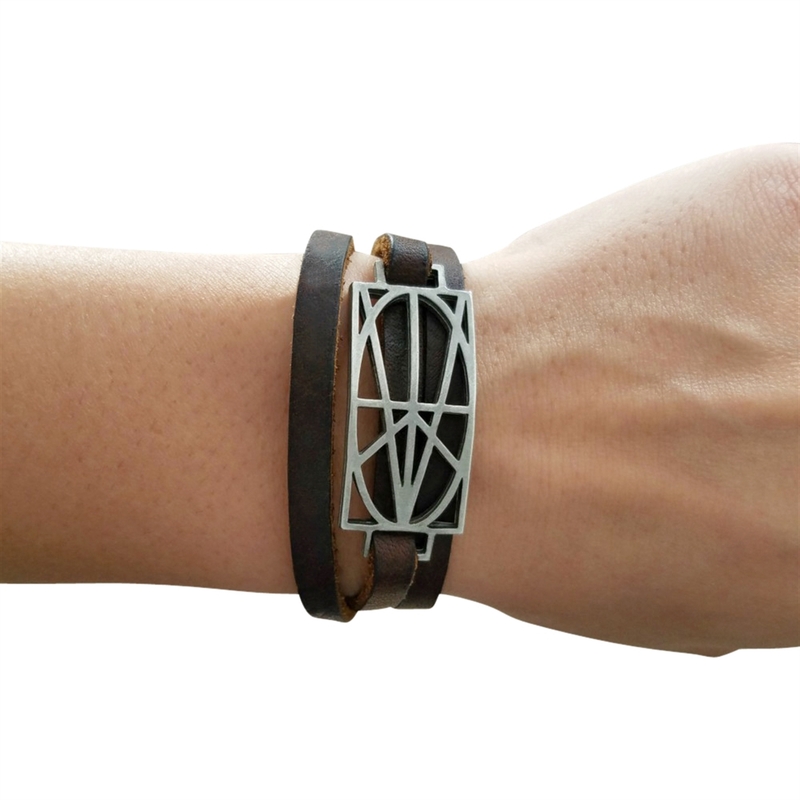 This leather wrap gives the appearance of multiple bracelets while you only have to put on one piece of great quality jewelry. This bracelet is the perfect balance of casual and elegance! It looks amazing with an everyday t-shirt and jean style but can also compliment a more sophisticated look. Wrap bracelet around wrist 3 times then slide through both D rings and then back through one D ring (see image). If there is access leather cut off at a 45 degree angle.